As experience shows, there are some right-minded landlords. One of them is the owner of apartments on 23, Tashkentsyaya in Rostov-on-Don. I have visited many cities in Russia: I rented apartments, shared rooms, hotel rooms and hostel beds ... In general, I had wandered all over the country, but who would have thought that my trip to the southern capital would bring me the warmest memories. So, all started from my arrival in the city at 3 o'clock in the morning, at 3:30 I was already welcomingly met near the entrance to be taken to my apartment. It was the coziest night: I fell asleep on a luxurious double bed with an orthopedic mattress, breathing in the scent of freshly ironed linen. In the morning, of course, I wanted to have breakfast. There was a supermarket in several steps away from the building, so I bought everything I needed. And it was very convenient because I did not have extra money for a cafe. The most amazing discovery for me was the leisure area on the roof. It totally fascinated me. I am talking about that trip with many thanks. A daily apartment rent in Rostov is a separate layer of my pleasant memories. It is a pity that it was impossible to stay at the apartment with a cat. In my opinion, this is a big disadvantage of 23, Tashkentsyaya. Personally, it is easier for me to take my pet with me on a trip, rather ask my friends or someone else to feed and look after it while I am away. Alas, the administration strictly stated that it was impossible to rent an apartment with a pet. 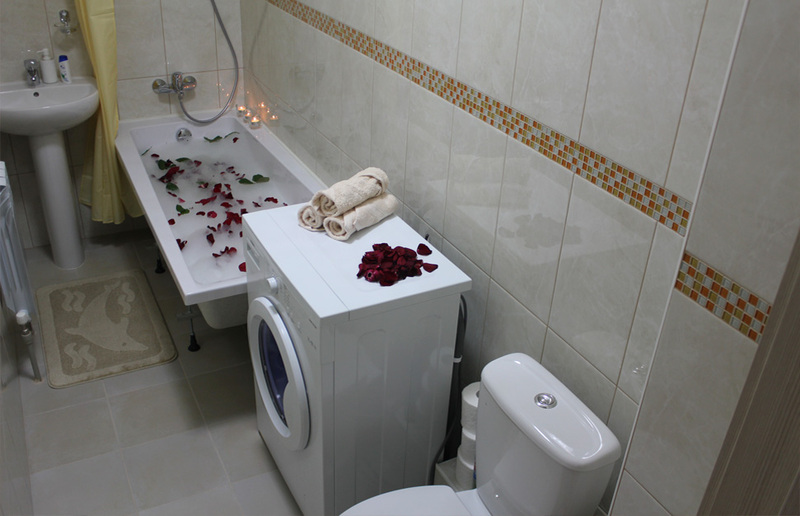 I would like to thank the personnel of apartments on 23, Tashkentsyaya in Rostov-on-Don. We really enjoyed our staying there. Wonderful city, hospitable people, and a wonderful light apartment. Any issues could be resolved within several minutes. Our friends are planning a trip to Rostov-on-Don in March. 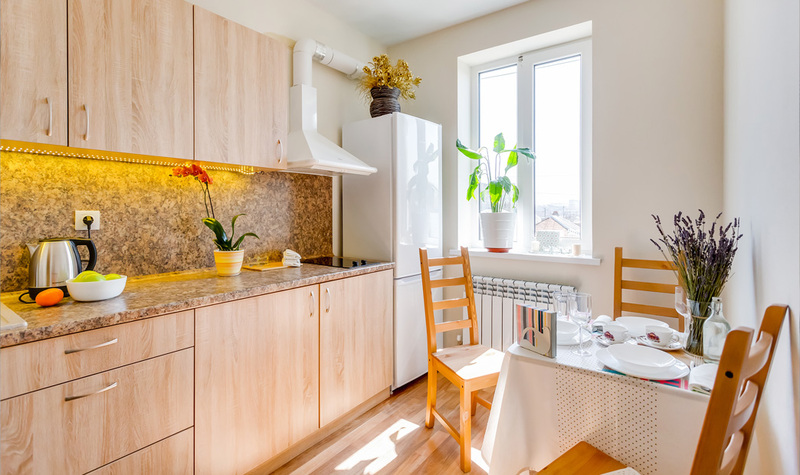 We will definitely recommend them a daily apartment rent on 23, Tashkentsyaya, because that is the best place for family living in the city: a comfortable kitchen, a cozy bedroom and a large spacious wardrobe. I often visit different cities. My travel time is usually short: only 2-3 days. I prefer apartments for daily rent. In Rostov, I was surprised by the diversity of its offerings, but one of them caught my eye more than the others. 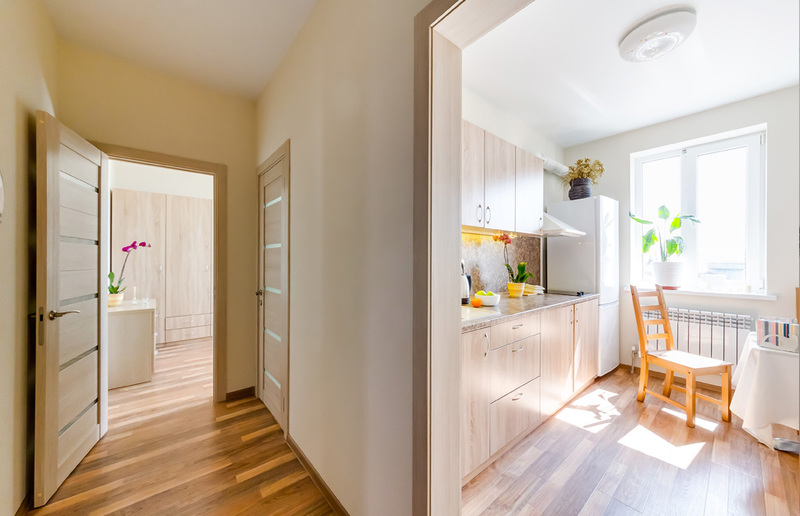 An apartment with a cool design, with all necessary appliances, WI-FI, digital TV, and, most importantly, with a closed area and for only 1900 rubles per day. No hotel can offer these conditions at such a price. Of course, next time I will return to Tashkentskaya Street, 23, to my favorite apartments. 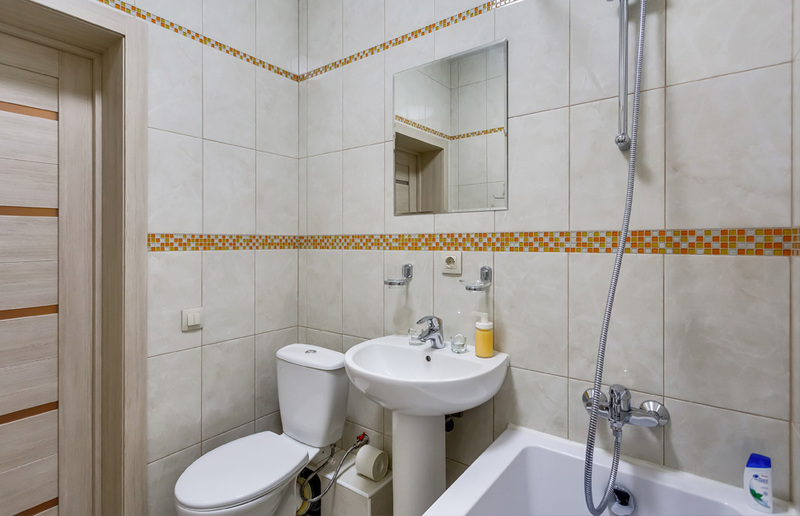 Actually, initially I was looking for a room for a day in Rostov, but I came across an advertisement for apartments on Tashkentskaya Street, 23. I didn’t even know that apartments for rent had their own websites! I clicked on the link, looked at the pictures, liked the apartment, and booked it. I was afraid that when I came to check in, I would have to wait for something appropriate. But the apartment was exactly like from the picture on the site! And the recreation area is not an advertising move, it really exists. It is so important to get exactly what you paid for because you do not want to be disappointed. We visited this place with a small child for a week in September. Unfortunately, we weren’t provided with additional space for the baby and had to take care of this on our own. Otherwise, of course, there were only advantages: a convenient location, an adequate price, and a clean, bright apartment with a supermarket nearby. Also, thank you very much for the possibility of checking in at 2 am. This was one of the highlights since our train arrived at what would be an inconvenient time for many landlords. 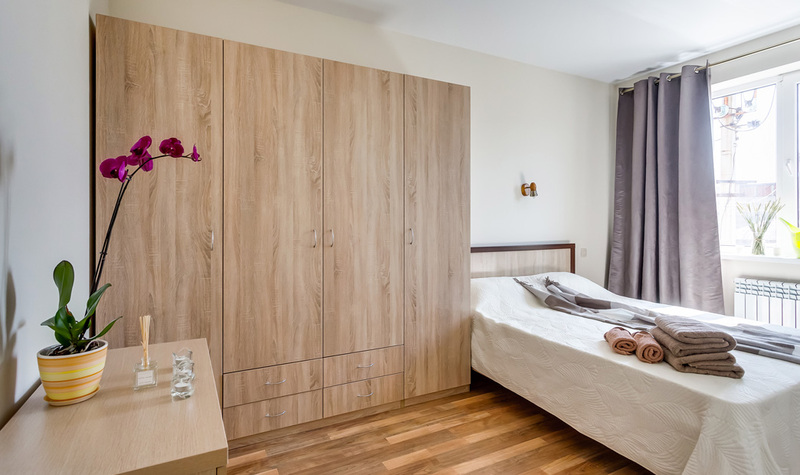 Therefore, to anyone looking for an apartment for daily rent without intermediaries, I recommend the apartments on Tashkentskaya Street, 23. I know the owner of the apartment on Tashkentskay 23. With confidence, I can say that he has a professional approach to every his business. 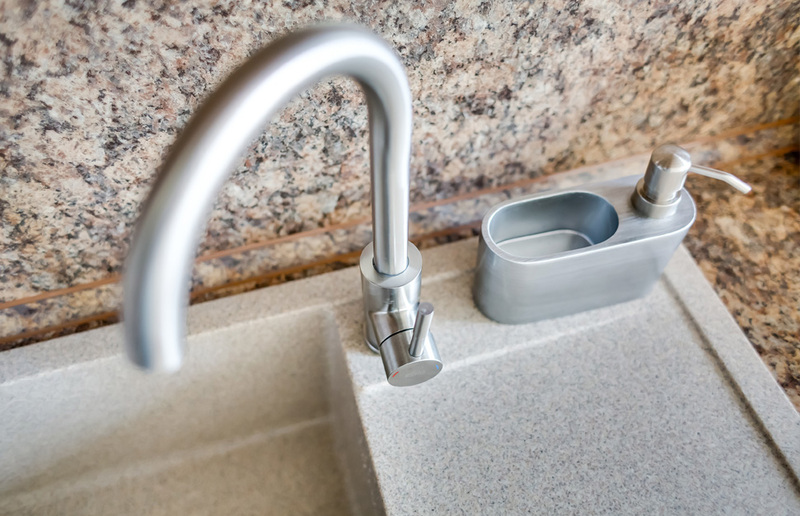 Therefore, each of his apartment is just perfect, and he pays attention to all the details, that is why he has lots of satisfied customers. 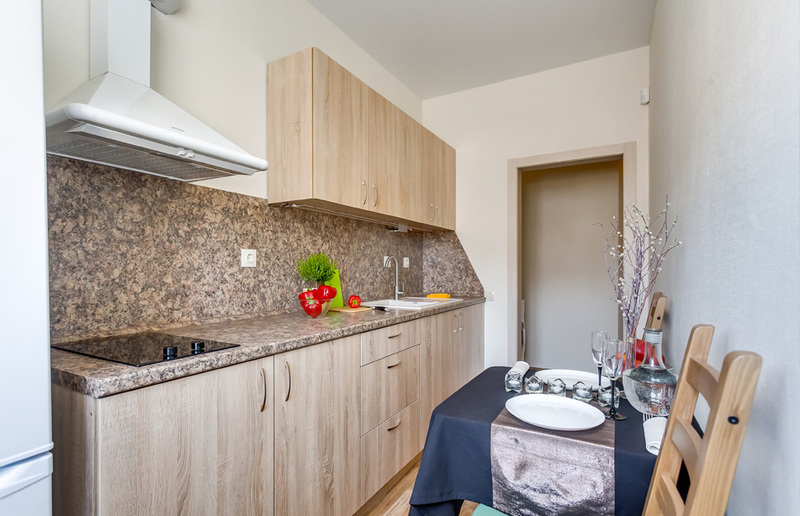 I’ve have living here for a half a year and I am very pleased, I am going to recommend the apartments to all my friends for sure, because it is cheaper and more convenient than a hotel for daily rent. I am a perfectionist by my nature, so it's very difficult to please me. However, the apartments on Tashkentskaya, 23 is just ideal for me for. I speak about both price and quality. I like its perfect style and ideal location. As well, it’s do really clean!!! If I lived in Rostov, I would certainly buy an apartment in this house. I often come here for business and to get an apartment for 1 day I dial only this phone number. Therefore, I would like to express my gratitude to the team of the apartments on Tashkentskaya, 23 for their excellent work! It is a pity that this house isn’t in a very center of Rostov. I had to travel by public transport or by taxi to get there. But that is very good the bus stop is right near the house. Perhaps this is the only one disadvantage. 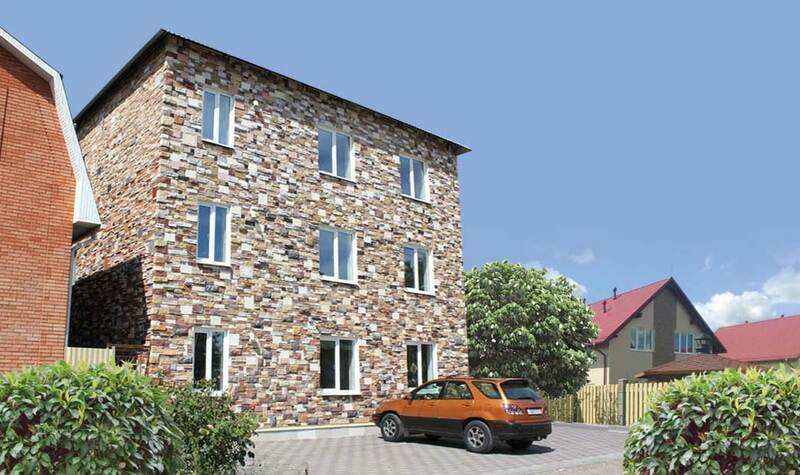 These apartments have a lot of advantages: cheap price, comfort, clean, cosy kitchen, etc. So this variant of accomodation is still the best for me. Actually I always need an apartment for a day or two only. 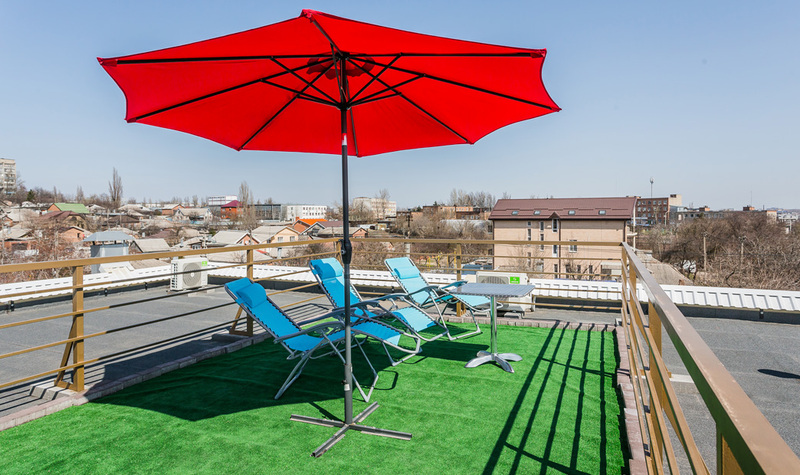 We rented this apartment for the time of the World Cup in Rostov. I really wanted to see the game Brazil-Switzerland. The Russians turned out to be very good-natured people, we’ve been made to feel welcome in the city. Just wanted to say thank you to the owners of the house where we lived.I felt myself very good, like at home in Brazil. We hope to return in Russia again and if we come to Rostov-on-Don, then we are going to rent apartments on Tashkentskaya, 23 again. I do not like hotels. Therefore on business trips I always search for owner’s apartments for rent. It is much more convenient for me. For the same price you can get a whole apartment, not a small stuffy room. 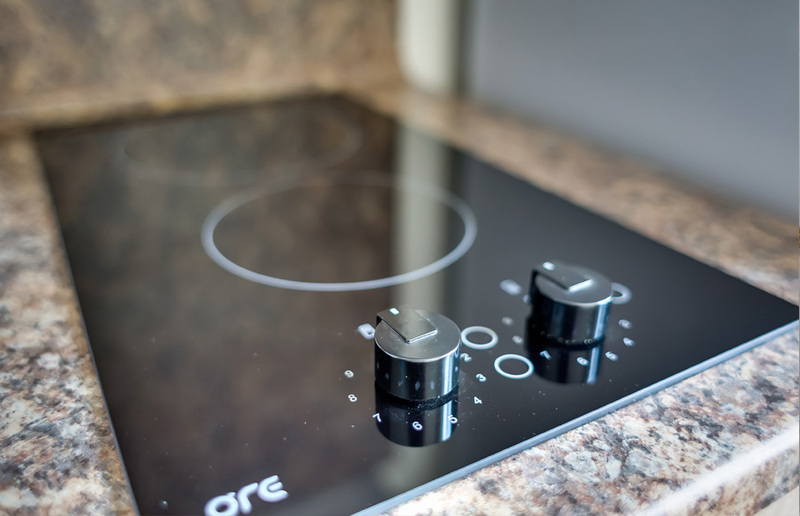 Moreover, there is a full kitchen, where you can cook your breakfasts, lunches and dinners. This also allows you to save some money. 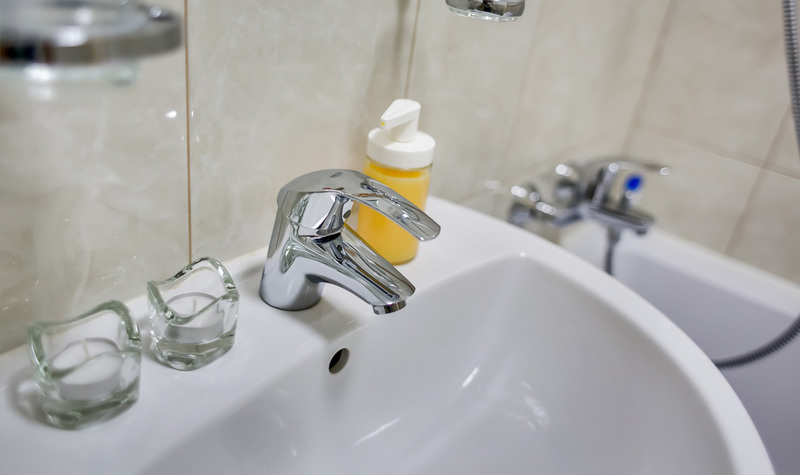 The main advantage of the apartments at Tashkentskaya, 23 was a calm atmosphere. The area isn’t crowded, which gave me a truly wonderful opportunity to have a good sleep. I recommend to the apartments “on Tashkentskaya” everyone! It is very rare to find such a clean place, so this is very important for me,because I came in with the child. Also the location is very convenient: you can reach any place in the city fast and easy. There is a big store near the apartments, which is also important. Security was one of the main factors influenced at my decision to stay here . 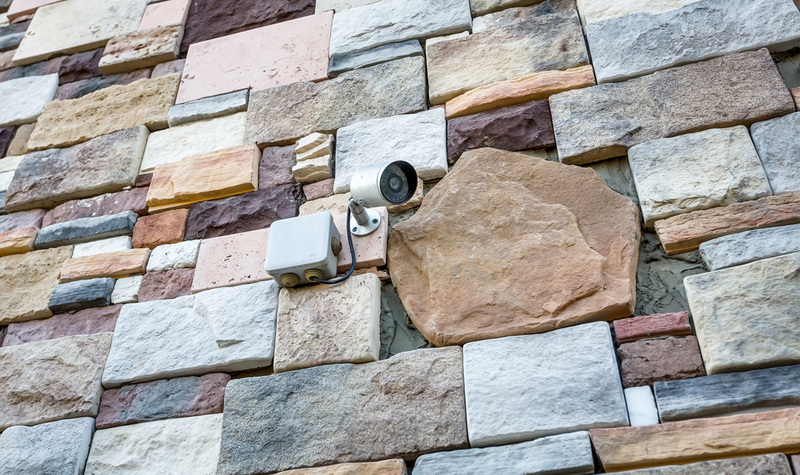 So, the closed territory, the video surveillance system and the alarm system is a big plus of these apartments. We did realy feel ourselves so comfortable, as at home here. I liked all the trip! That is a quiet pretty place. I liked the recreation area, because I could sunbath there. So, it’s really comfortable. You shouldn’t go anywhere for that. And, I like a silence. The house isn’t near the road, that’s why it’s very comfortable here. I am from Moscow, and I’ve been in Rostov for 2 days. The apartments, I‘ve rented on Taschkentskay was clean and comfortable. The parking place near the apartments is good. So, I could see may car from the window. I am pretty sure I gonna rent this flat next time as well. 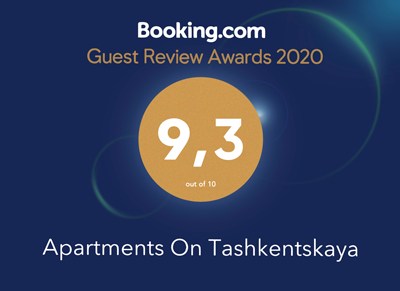 I am just amazed with the apartments on Taschkentskaya str, 23!We’ve rented it 3 times already, and every time owners are very friendly to us. There are a pretty wonderful shop and a bus stop near the apartments. If to take a bus, you can go to a wonderful market. 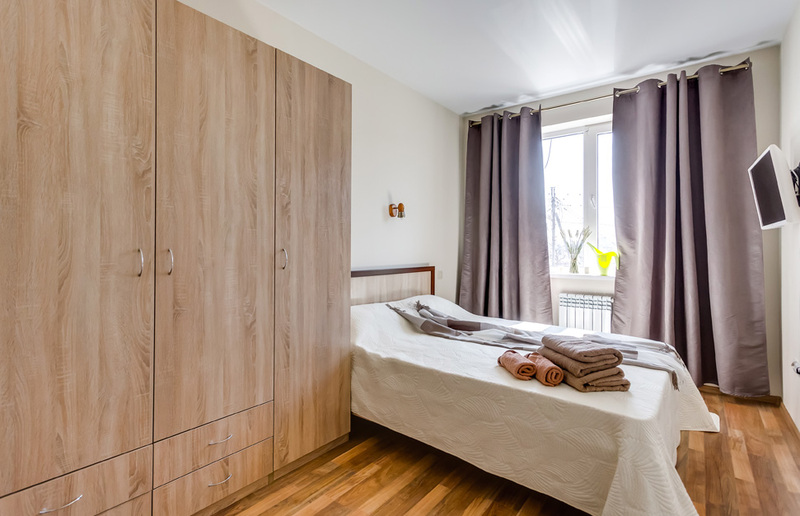 There are all the comfortable conditions in the flat: air condition, microwave oven, free wi-fi, large double bed. That is an ideal variant for those, who wants to visit Rostov-na-Donu for sure! To select payment for goods using the bank card on the corresponding page, you need to click the button "Payment by credit card". Refund of transferred funds is made to your bank account within 5-30 business days (the period depends on the Bank that issued your bank card).